Photographer and Lecturer Using Pedal Power to Launch a New National Community Initiative. 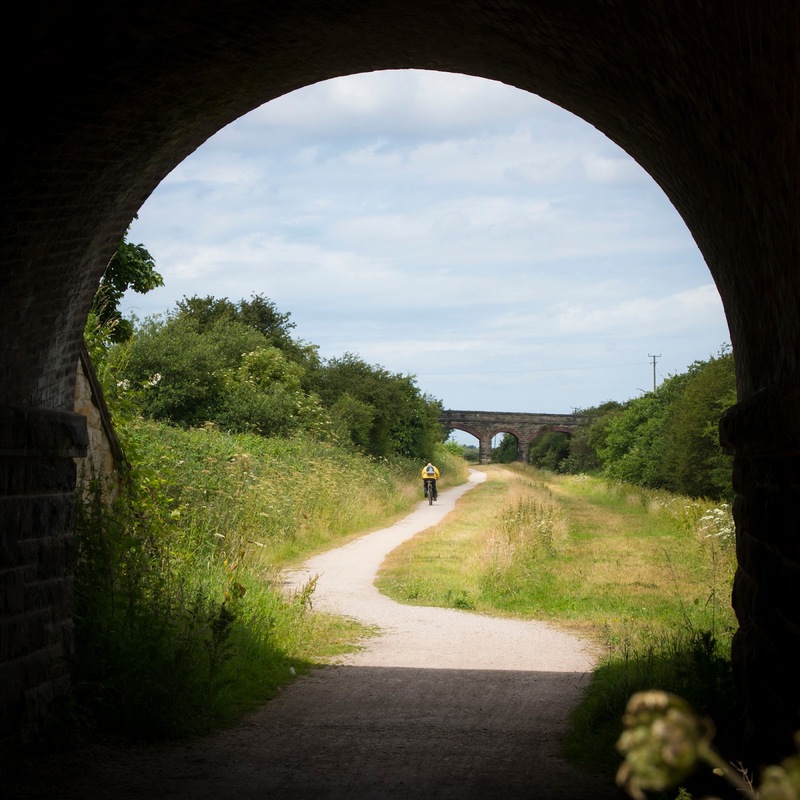 John Callaghan, a photographer and lecturer based in the North West of England has formed a photography collaboration project with the Trans Pennine Trail. John is a keen cyclist, walker and volunteer group co-ordinator for the Trans Pennnine Trail and Sustainable Transport Charity, Sustrans. John also lectures on the photography degree programme at St Helens College, Merseyside. 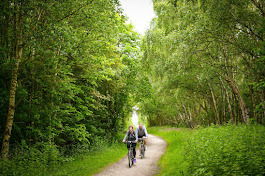 The Trans Pennine Trail is a national route for cyclists, walkers and in parts horse riders. 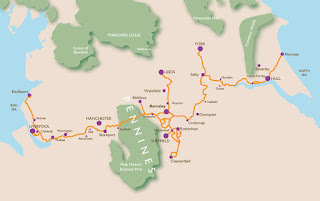 The route starts from Southport running through Merseyside, down to Widnes and then across towards Stockport, over the Pennines making its way to Barnsley. From here you can travel north to Wakefield and Leeds, south to Sheffield and Chesterfield or continue onwards towards Doncaster, Hull and Hornsea on the East coast of the country. John with his interest in cycling, walking and professional background in photography brought together the idea of using photography to run creative, fun, learning activities out on the Trans Pennine Trail. Titled 'ENGAGE the Trail', the aim of the initiative is to be mobile with the events taking place directly on the Trans Pennine Trail and visit the local communities that surround. The equipment and resources will be transported using bicycle and public transport. The belief is that the accessible nature of photography will allow a creative, expressive platform for the community participants to enhance and record their experience whilst on the Trail. 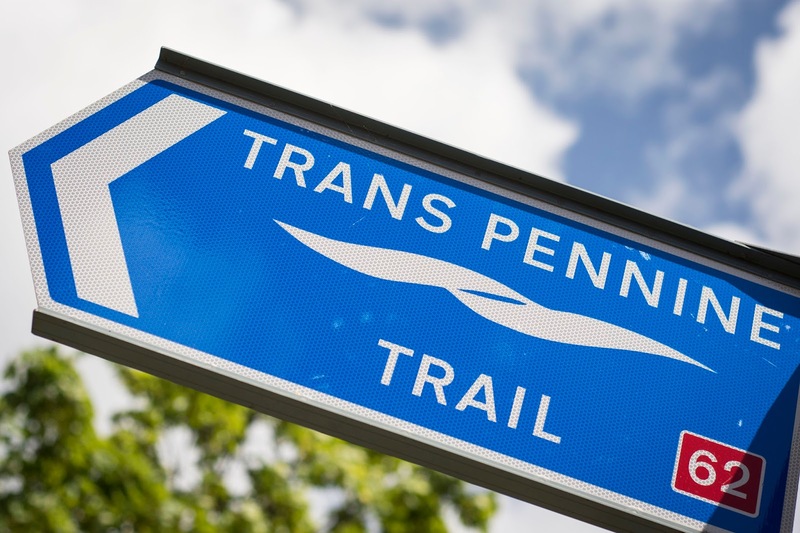 The imagery captured will be shared through exhibitions and in online posts forming a discussion and link between the diverse communities that the Trans Pennine Trail joins across the country. "People are often amazed to find out that they can travel from the Irish Sea across the country and reach the North Sea on mainly traffic free paths and Trails, it really is an amazing resource. It's excellent whilst carrying out my volunteer role to see the enjoyment that people get from exploring the routes of the Trans Pennine Trail. I believe ENGAGE the Trail is a way of bringing the public and communities attention to this resource that really is on their doorstep." On the 29th of June John launched a 45 day Kickstarter fundraising campaign to assist in raising funds to get the ENGAGE the Trail initiative rolling. Through the online Kickstarter, financial support is offered from those who wish, after viewing the information and film clip about the project. Rewards are offered in return for any support pledges given. "It's a good question to ask why people should pledge financial support for the project. I'd like to think that people can see the community enhancement and value in the initiative. I want to aim to provide the workshops and activities to the community members regardless of skill, talent or ability. I want to provide a level platform and friendly environment where participants find personal value, confidence and enjoyment through the imagery they produce and their interaction with the Trans Pennine Trail environment." "We value and appreciate every ounce of support we can get which is why we have opted for the Kickstarter platform of fundraising. With the Kickstarter we can offer rewards to show our appreciation in return for the pledges made. We've also included the reward opportunity for any businesses that might be interested in an advertising with us. In 2014 the Trans Pennine Trail had over 1.4 million visits made to its 370 miles of Trails and paths. This in combination with it's online presence provides a real audience potential for the activities that, with your help, will be running in your local area and that you can participate in."